Check out our full brochure to learn all about the delicious treats we have on offer, including pickles, tofu and shochu spirits. 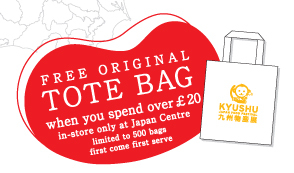 Don’t worry if you’re not near London, you can still get your hands on all the most delicious Kyushu goodies via our website at Japan Centre. With 47 years experience making pickled daikon, Michimoto know just how to get that delicious ‘crunch!’ with their products. The warm climate and fertile soils of Miyazaki are just one reason these pickles are irresistible. 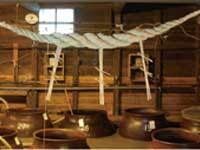 Kyoya Distiller & Brewer has been operating since 1834. Today they combine Miyazaki’s nature, tradition and the quest for new flavours to make an unbeatable product. Shochu is perhaps the favourite spirit of Kyushu, and you can really taste the terroir in Kyoyas sweet potato and rice based liquors. 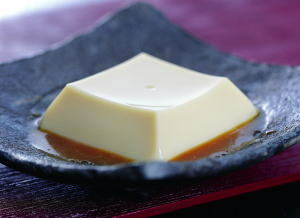 Based in Nagasaki, Houmoto specialise in Obakusan style sesame tofu. Obakusan style sesame tofu is made with roasted sesame seeds to bring out the rich aromatic flavour and a hint of sugar, to give it a delicate sweetness. 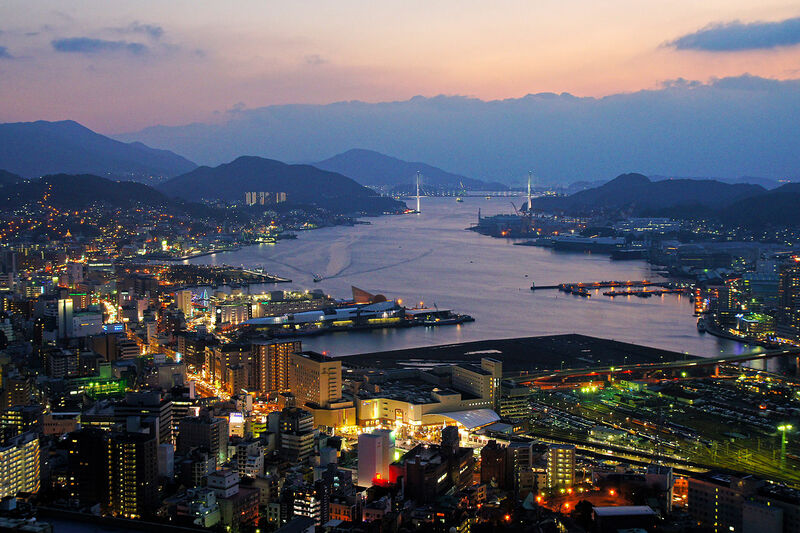 Irikiya has been in business for 263 years, sending their wares across Japan from the bustling port city of Nagasaki. Discover beautiful dashi stock and deliciously easy to make noodles with Irikiya. 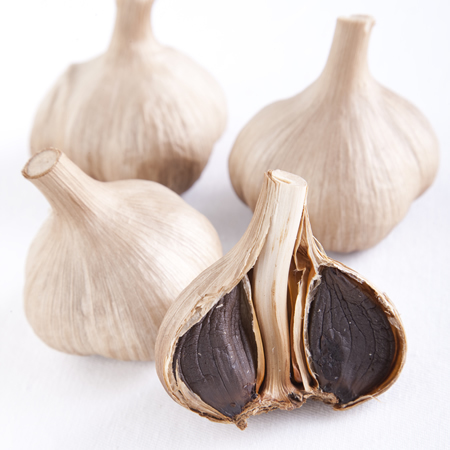 Discover the new culinary sensation, black garlic, with Momiki! Grown without pesticides, Momiki garlic is then carefully aged and fermented to create a richly savoury condiment without the sting of fresh garlic. With a brewing history extending to the 1700s Kobayashi produce some of Fukuokas finest liqueurs. Let your tastebuds take you on a whistlestop tour of Kyushu, with regionally inspired flavours, such as yuzu kosho, orange and melon spirits. 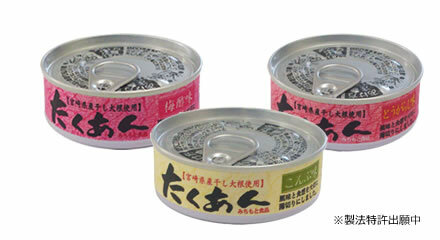 Fundodai has been making soy sauce in Kyushu since 1869, but it’s not just soy sauce that will delight your tastebuds. Fundodai also produce a wide range of condiments like sushi vinegar and dashi stock to bring to life any dish with fun and flavour. Deliciously different liqueurs and shochu spirits. 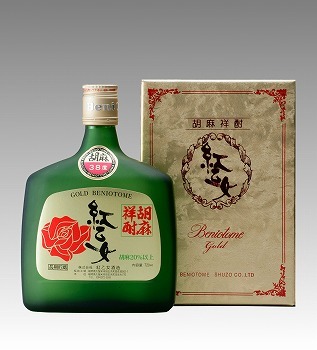 Infused with 300 years of brewing know how, Beniotome was created out of a desire to make truly world beating shochu. Posted in Food, Stores and tagged JAFF, japanese speciality, regional cuisine. Bookmark the permalink.